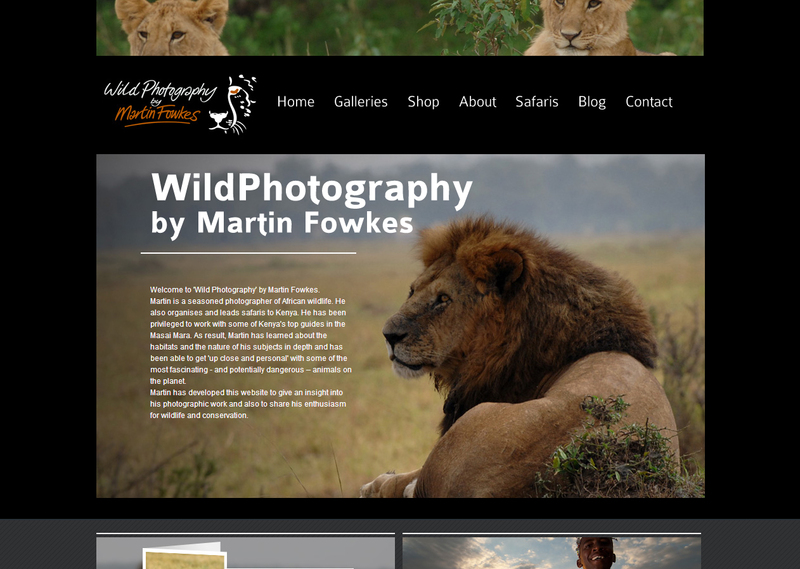 MF Wild Photography is run by Martin Fowkes, seasoned photographer of African wildlife. 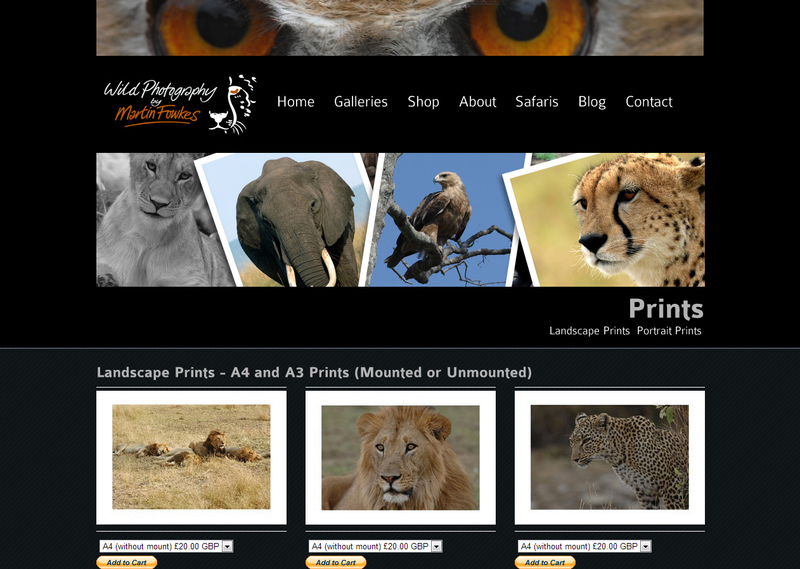 He also organises and leads safaris to Kenya and recently has started up workshops to share his awesome tallent. He has been privileged to work with some of Kenya’s top guides in the Masai Mara. 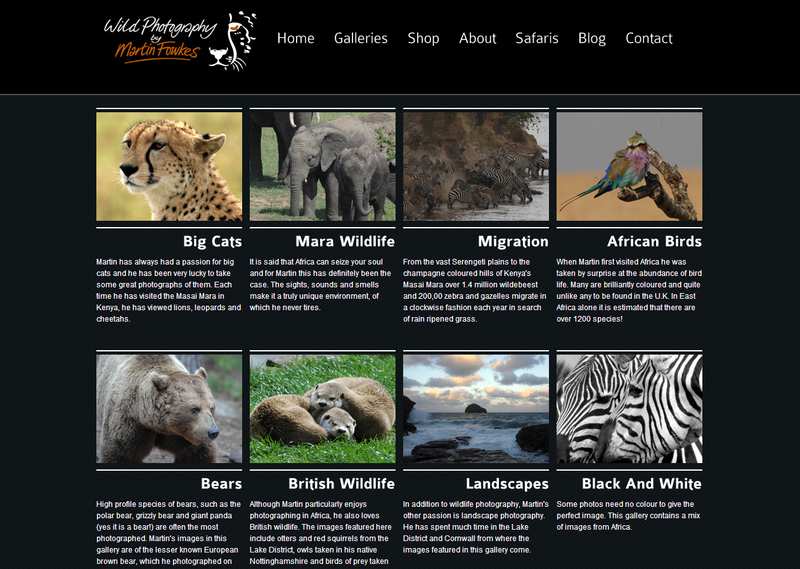 As result, Martin has learned about the habitats and the nature of his subjects in depth and has been able to get ‘up close and personal’ with some of the most fascinating – and potentially dangerous – animals on the planet.